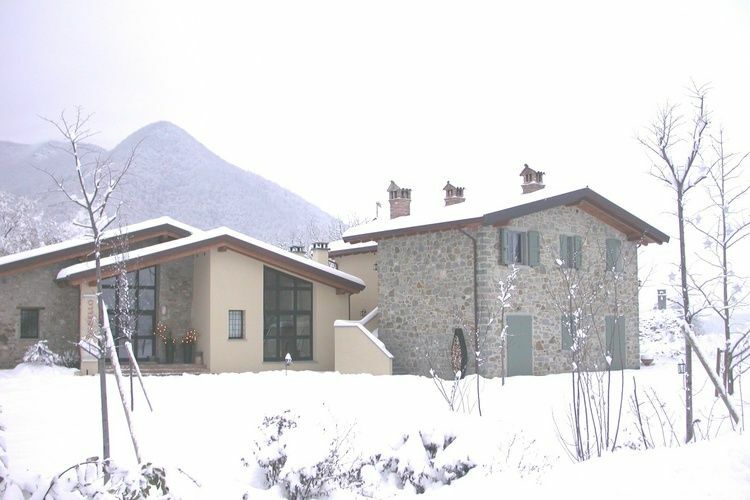 Former farmhouse in the Apennines, private swimming pool, near the ski slopes. The farmhouse is one of the oldest farms in the area, with evidence of its existence dating as far back as 1000 B.C. Borgo Belvedere - Bilo is situated in Lizzano in Belvedere. Guests have access to free WiFi. With 1 bedroom, this holiday home has a terrace, a living room and a TV. The holiday home also includes a kitchen and 1 bathroom. Borgo Belvedere - Villa Otto is located in Lizzano in Belvedere and offers barbecue facilities and a garden. Guests can go for a swim in outdoor pool and enjoy the free WiFi. The villa includes 3 bedrooms and a living room with a TV.